Before we begin, I should admit that I'll read anything Sophie Kinsella writes. Forever. She had me at Undomestic Goddess. 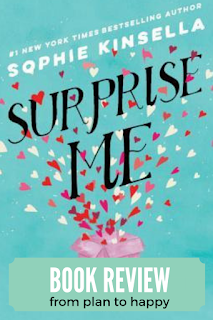 In Surprise Me, we meet Sylvie and Dan, a married couple who know each other backwards and forwards. After a routine doctor's visit, they learn that, based on their longevity, they could be married for another 60 years. Both are freaked out; hijinks ensue. 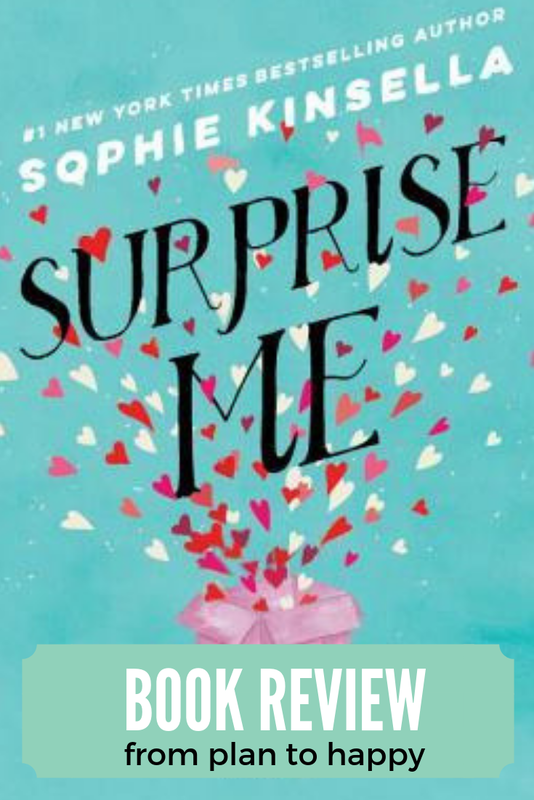 Reading the first few chapters, I thought Surprise Me was going to be a story of Sylvie and Dan's marriage. But as the story progressed, it took a turn. 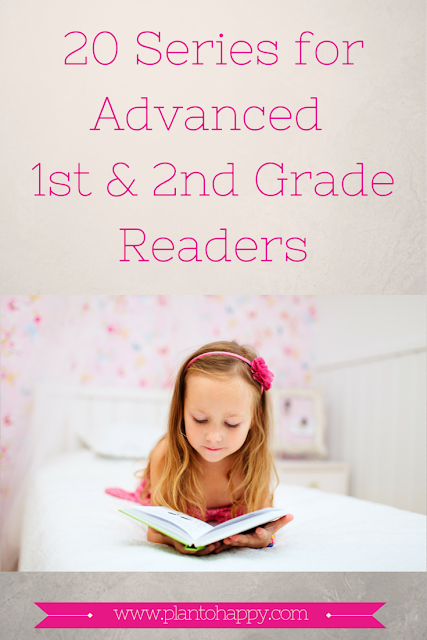 The result was that this almost felt like two different novels - the first half had one plot and the second half had an entirely different plot. While this was not my favorite novel by Kinsella, it was still a bit of escapist fun.